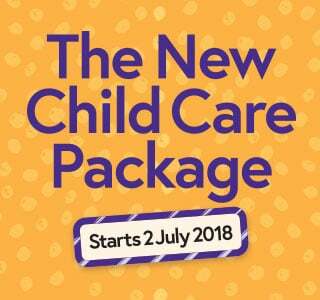 From 2 July 2018, there is a New Child Care Package. If your family meets the eligibility criteria, we can offer you the Child Care Subsidy for your Nanny/Educator. This is not available to those using only Registered Care (i.e. non-government approved agencies or those hiring a Nanny/Educator privately). Click here to download a brochure on Government Approved In-Home Child Care. Click here to view a 1-page overview of the new subsidy. Click here to see further information on In-Home Care. We offer both private and Government Subsidised care (to eligible families). With our 30+ years of experience assisting Australian families, we can help you navigate this area to ensure that you both understand your benefits and are compliant with Government requirements. An Application Fee of $150 + GST is payable to process your application*. This is a once only but non-refundable payment. Following your successful application, we will work with you to select and refine your criteria to ensure you obtain the help you need and want. *This fee may not apply to families receiving crisis funding through FAO (Family Assistance Office) in the first 13 weeks, or for single parents.